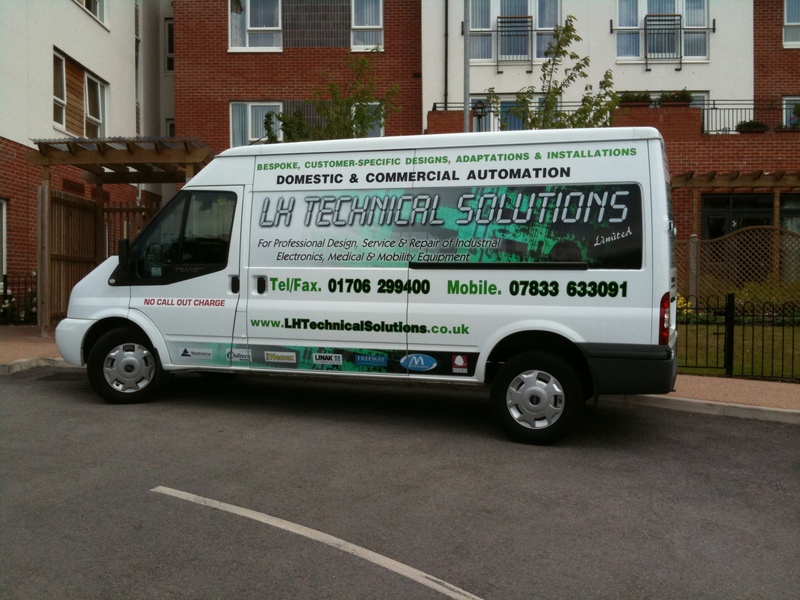 Formed in 2004 by Lee Hewitt, L H Technical Solutions Limited is primarily an Electronics and Electrical Engineering company with over 30 years of experience in the Design, Construction, Testing & Repair of a wide range of electrical and electronic equipment and associated mechanical systems. 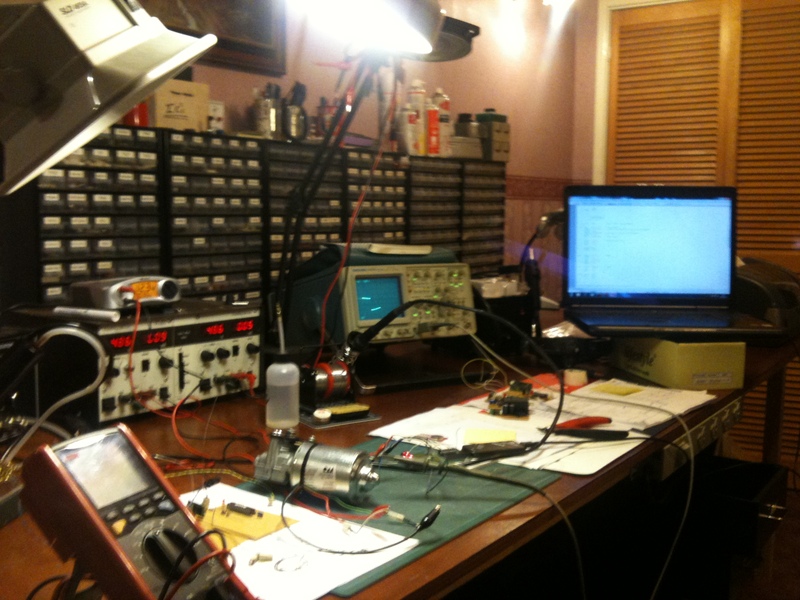 All our engineers are professional degree-level qualified electro-mechanical experts who are able to test and fault find to component level. Subsequently, we are able to locate the exact source of a fault in a piece of equipment and carry out cost-effective repairs by replacing failed components rather than simply replacing expensive parts and subassemblies which can take significant lead time to order from equipment manufacturers. Our ethos is to repair on-site whenever and wherever possible. 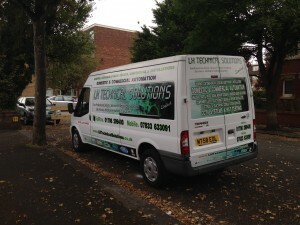 L H Technical Solutions Limited is a family-run company based in Oldham, Lancashire who's primary focus is in the electronics engineering industry. We have a dedicated team of highly skilled and professionally qualified electro-mechanical engineering specialists who are able to Design, Test, Maintain & Repair a Wide and varied range of Electro-Mechanical Systems. 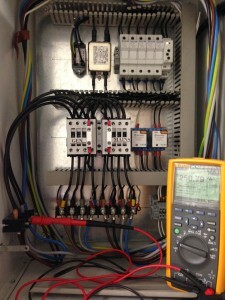 In addition to our primary electronic engineering focus, we also undertake a considerable amount of regular scheduled preventative maintenance work for several large housing associations where we provide emergency 4hr breakdown response, in addition other specialist electrical/mechanical diagnostic and troubleshooting work. This has generally been when faults in systems and equipment have been unable to be located and rectified by other contractors in place at the time. All our work is in compliance with related current regulations and standards, as is the frequency of which the services are carried out. 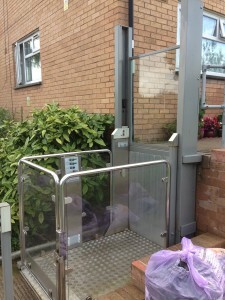 Service, maintenance and repair of all the communal disabled patient lifting equipment. This includes ceiling track hoists, ceiling gantry hoists, portable hoists, assisted baths with patient lifting equipment fitted (i.e. rise & fall chairs & bathing platforms etc.) and standing lift aids. 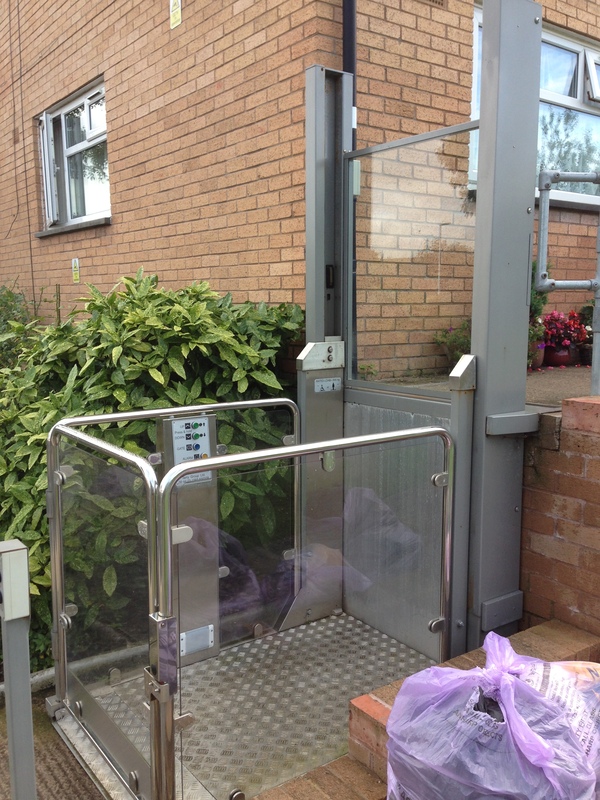 In the past we have also been called out to and done service work on stairlifts, through floor lifts, wheelchair/platform lifts, automated security gates (including the automated gates at Great Places headquarters on Talbot Road, Blackpool when they had previously been written off by a number of other contractors. All types of patient lifting equipment must be serviced & maintained every 6 months in order to ensure reliable and safe operation and comply with current LOLER regulations and Zurich insurance requirements. Service, maintenance, repair and calibration of cold water booster pumping systems (booster pumps) and their associated controls. Booster Pumps are normally serviced & calibrated every 6 months in order to ensure reliable and safe operation. Service, maintenance, repair and calibration of thermostatic mixing valves (TMVs) to WRAS and SFG20 guidelines in order to prevent scalding and legionella. This has been quite a significant portion of our workload over the past 24 months or so as many of the sites which house vulnerable adults have valves that are either old and failing, obsolete and non-compliant or no mixer valves fitted at all. We have been both servicing, and where necessary, replacing these valves in order to bring the sites up to date with current legislation. TMVs are serviced & calibrated every 6 months in order to ensure reliable and safe operation and comply with current WRAS and SFG20 regulations in relation to scalding and legionella risk. Service, maintenance, repair and calibration of Clos-O-Mat disabled bidet wash/dry toilets. 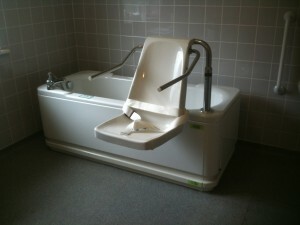 These specialised toilets are usually installed in homes where disabled persons are unable to use a 'standard' toilet and serve to automatically wash and dry the user by water and air at carefully controlled temperatures & pressures. 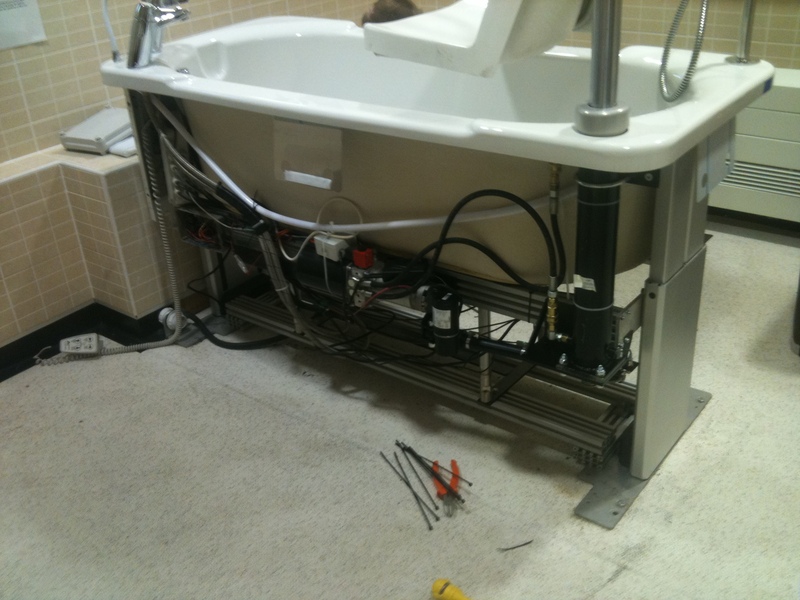 These specialised toilets are serviced and calibrated every 6 months in order to ensure reliable and safe operation. 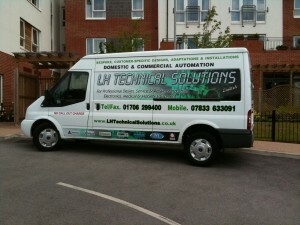 Service, maintenance, repair and calibration of automatic doors and door entry systems (both sliding and swing doors). We are official Record approved service engineers. The automatic doors are serviced every 6 months. Emergency back-up generators and their associated controls. These back up generators are normally installed & configured to provide emergency power backup for essential building equipment such as passenger lifts in the event of a mains power failure and are an essential requirement in order to satisfy fire safety & insurance requirements. The generators serviced every 6 months. Solar Photo Voltaic (PV) Systems. Solar PV systems comprise photovoltaic roof arrays which captures sunlight and convert this into a DC voltage proportional to the level of sunlight. An inverter unit located inside the property then converts the DC voltage from the PV roof arrays to a 230 volt AC supply which feeds back into the mains supply to the building, thus yielding a cost saving in electricity. In addition to the equipment listed above, we also act as technical consultants on a wide and varied range of electrical, electronic and mechanical systems including domestic, commercial and industrial heating, ventilation, instrumentation and control systems. We are often requested to investigate, troubleshoot, diagnose and repair faults in the aforementioned range of equipment. This is often when there has been a failure to locate faults and resolve technical issues by other parties. Among examples of such occasions includes the intermittent fault on the main passenger lift control and switchgear which we successfully repaired at Tulloch Court, Blackpool. 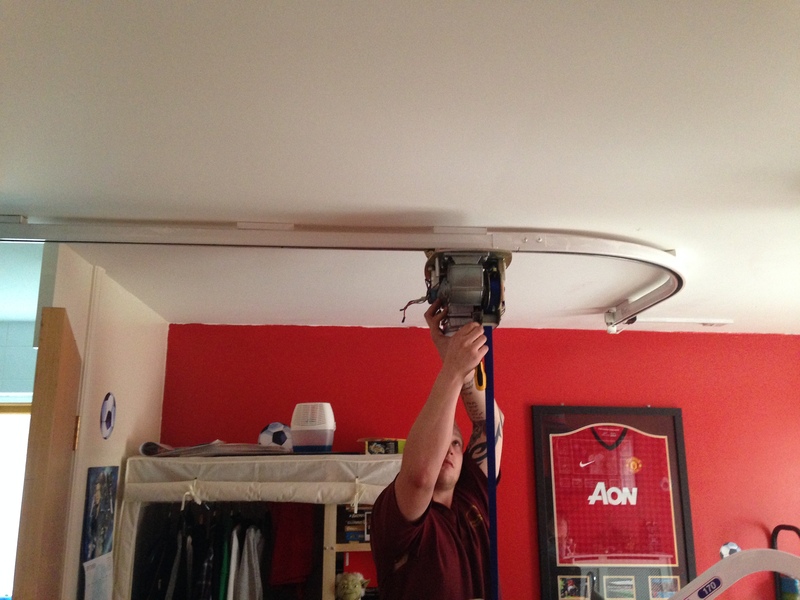 Previous and numerous site visits by other contractors, including the main lift service engineers proved unsuccessful in attempting to locate the source of the intermittent fault. 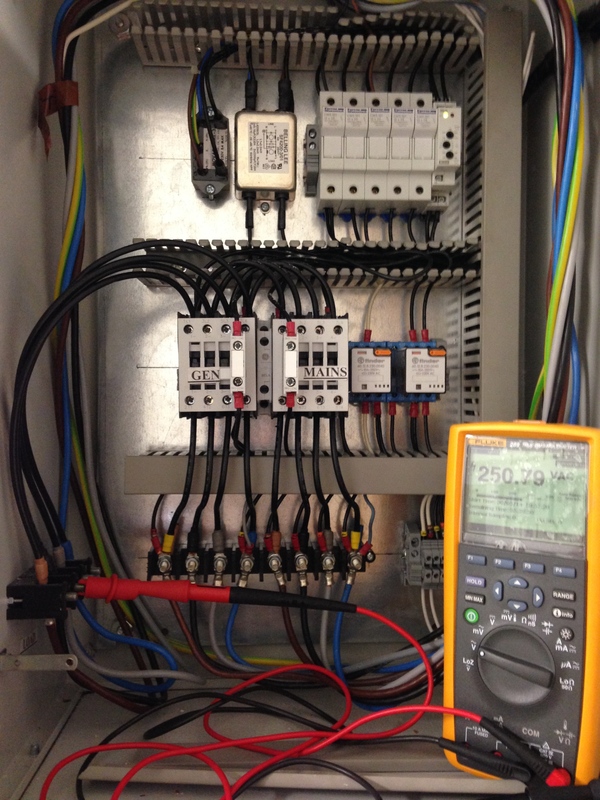 When we were asked to investigate, we found the issue to be a faulty phase failure detection relay located in a switch room control panel which we repaired on site, thus rectifying the problem. 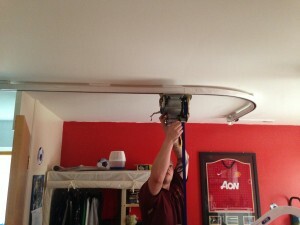 Furthermore, and in addition to the current remit listed above, we have also frequently worked on and serviced rise and recline chairs and beds, smoke vents and smoke screens, industrial dishwashers, electronically operated roller shutters, CCTV systems, door access apparatus and other electro-mechanical equipment. We are proud of our 100% call-to-fix ratio and we are familiar with the importance of Key Performance Indicators, ensuring that positive statistics are both maintained and improved upon. Our custom-designed paperwork, checklists & documentation accompany each service.